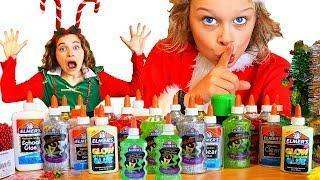 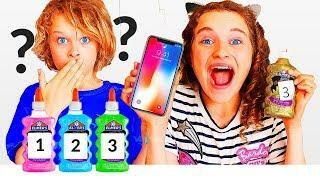 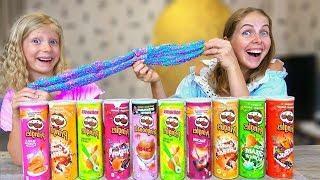 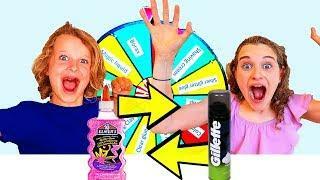 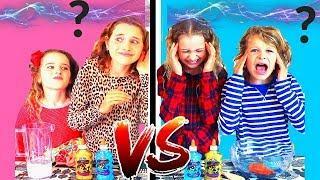 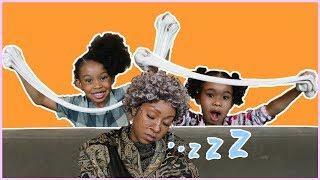 WATCH NEXT https://youtu.be/0tPO6SRkcxo https://youtu.be/FkbvR91BdrI Policeman Biggy and Spoilt Sally are making slime in this video. 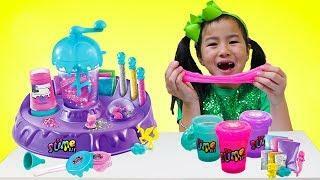 THey Teach you education about slime, counting, numbers, manners and spelling. 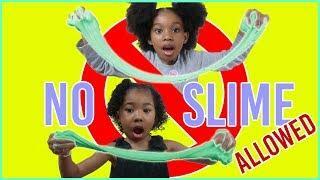 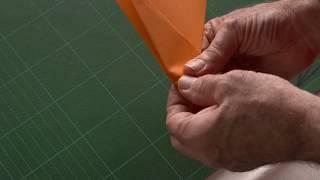 Come join Sabre, Biggy, Sockie and Naz from the Norris Nuts in this Policeman SLime pretend play fun activity.